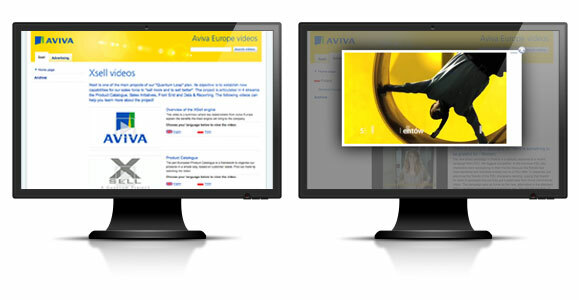 Aviva’s Paris office approached eko to create a CMS website for their offices throughout Europe. The site will enable easy sharing of video and and advertising campaigns. the site has been built so it can work on different devices from desktop browsers to iPads. The first part of the project is now complete with 30 offices from Turkey to Ireland now being able to update and view adverts and campaigns from across Europe.